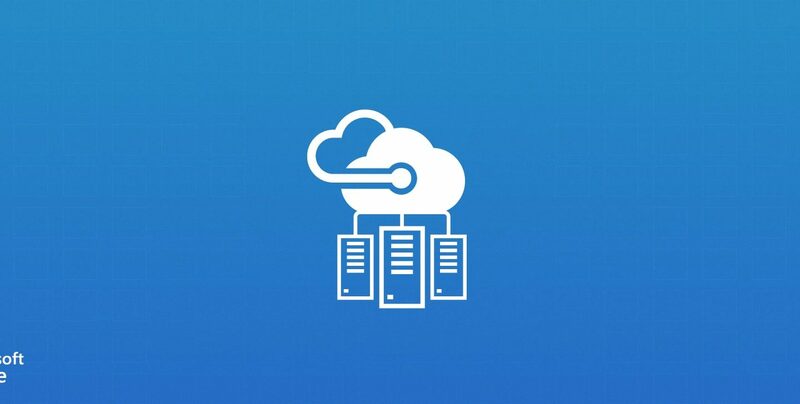 Low-priority VMs are allocated from Microsoft Azure’s excess compute capacity, enabling several types of workloads to run for a significantly reduced cost or allowing companies to capture 5x more compute capacity for the same budget. With low-priority VMs, Microsoft effectively lets you “borrow” and take advantage of unused capacity for a great price. However, they can reclaim these VMs at any given moment due to higher priority allocations. Microsoft grants access to their spare capacity in each region. The amount of spare capacity varies by region and VM size according to multiple factors, including day of week, time of day, and demand for different VM sizes. 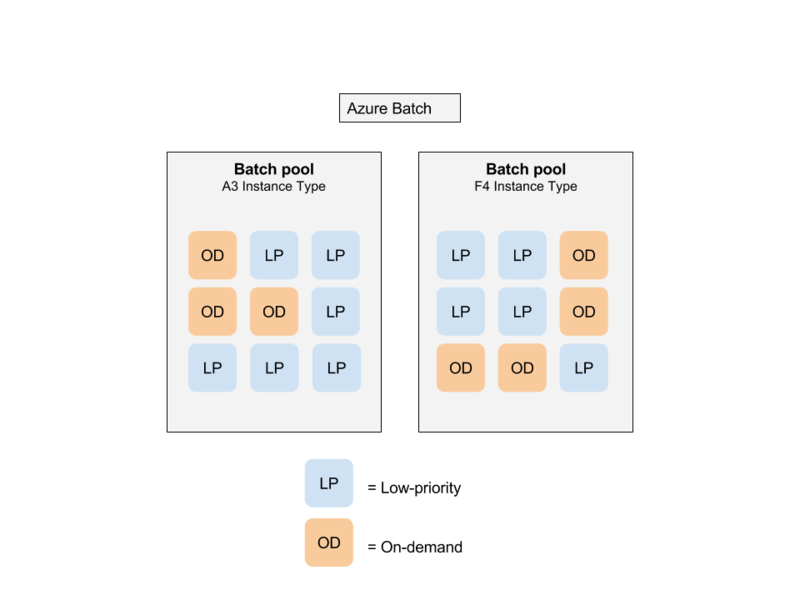 Currently, Low-priority VMs can be easily purchased via Azure Batch, a service that lets you run jobs and tasks across multiple compute pools, “Batch pools”. 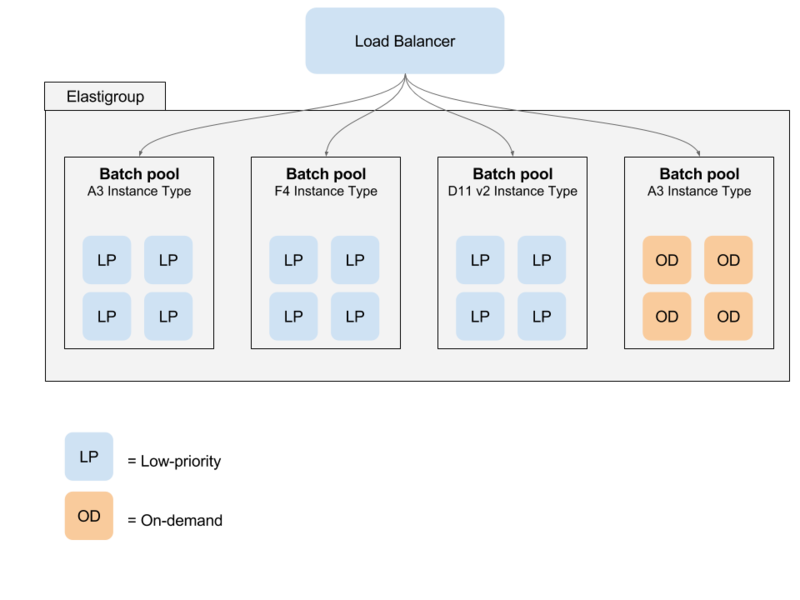 Each Batch pool can contain both on-demand and low-priority nodes which can be independently scaled. 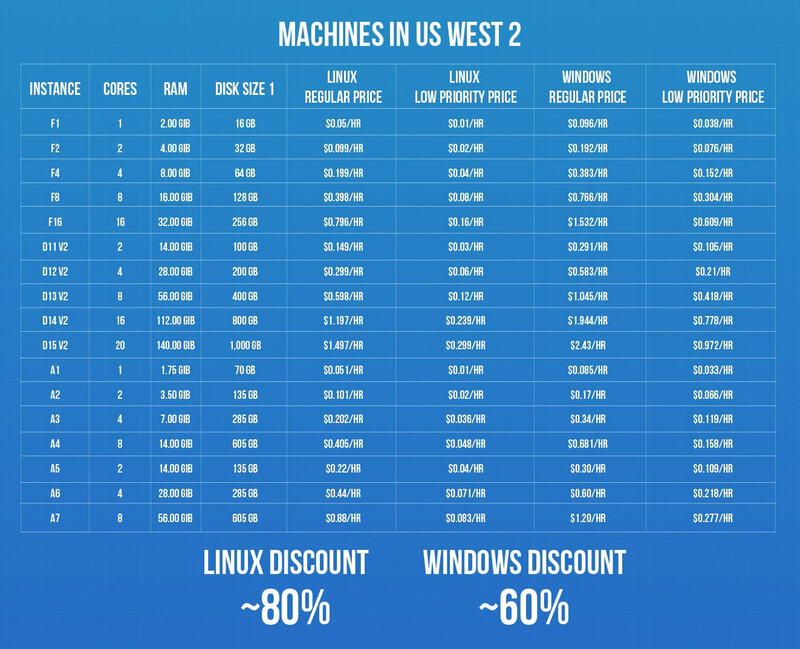 Low-priority Linux VMs come with 80% discount while the Windows VMs come with 60% discount. The discount is calculated in comparison to their On-Demand hourly price. The vast majority of VM sizes and types are supported to run as Low-priority VMs. We are excited to announce a private preview support for MS Azure Low-priority VMs, integrated into our Elastigroup product. 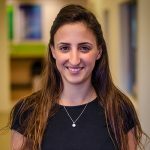 Based on VMs’ preemption rate, availability statistics and trends in the Azure compute markets, Elastigroup will provision and manage the most cost-effective and highly available compute clusters. In addition to that, Elastigroup bundles a designated layer 7/4 Load Balancer to enable Web Applications to run on Low-priority VMs, including HTTP/TCP connection draining, dynamic node scaling and insightful reporting. If an interruption is predicted by the algorithm, Elastigroup will pre-emptively provision a new VM prior to the termination. Elastigroup will return to On-Demand when necessary and will opportunistically revert back to Low-priority VM when appropriate. Hundreds of thousands of businesses are keen to use Low-priority VMs to run and scale their infrastructure cost-effectively. Here are some examples of common use cases that are suitable for Low-priority VMs. Batch jobs such as Media processing, Transcoding, and Rendering. We look forward to helping you to get started and consuming Low-priority VMs on Microsoft Azure and achieve business agility, cost savings, and scale. To enable your Spotinst account for Azure private preview please contact azure@spotinst.com.